Social Traders certifies social enterprises, and connects them with business and government buyers. 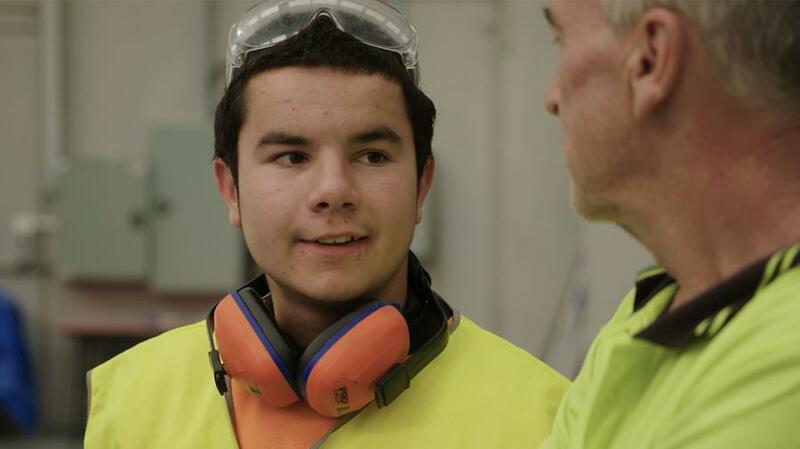 We used storytelling to show how social procurement is changing lives, and kicked-off their annual social enterprise conference with a bang. 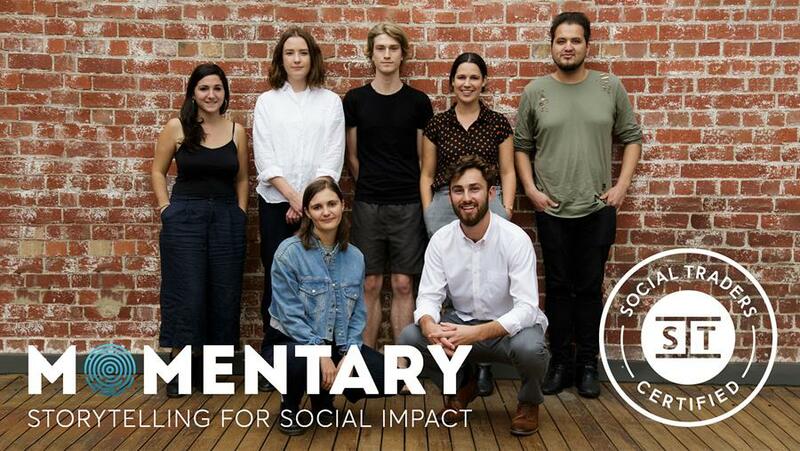 Welcome to The Memo, a quarterly newsletter from Momentary As we come to the close of the year, we are proud to announce that we are now a Social Traders certified social enterprise, we were a finalist in the VicHealth Awards and... we're hiring! We wish you all a wonderful festive season! 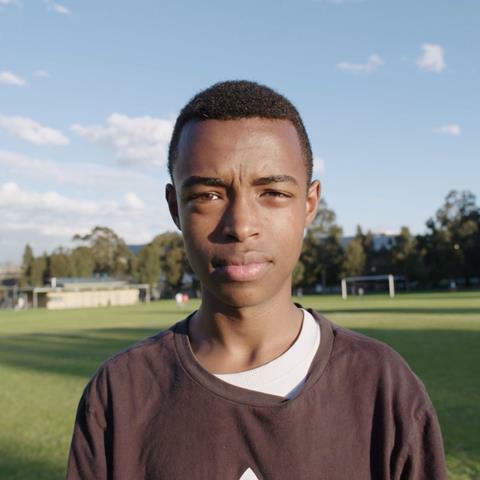 Every week, we get to tell incredible stories for organisations, projects and programs that are creating positive social change. 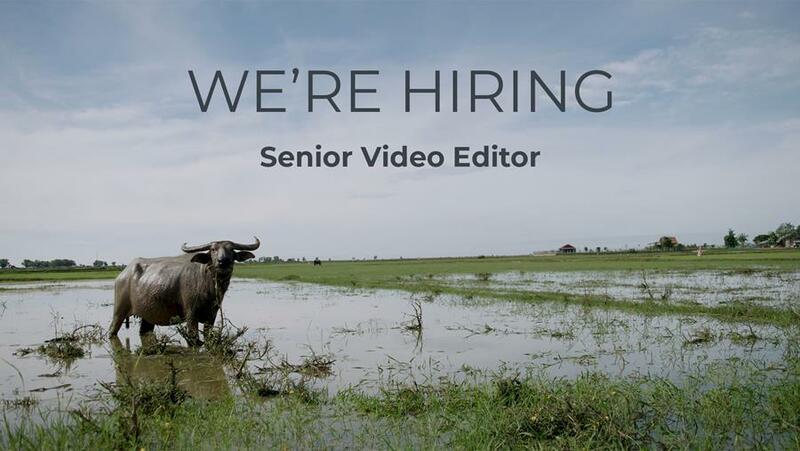 We need a full-time Senior Video Editor to help us do that! 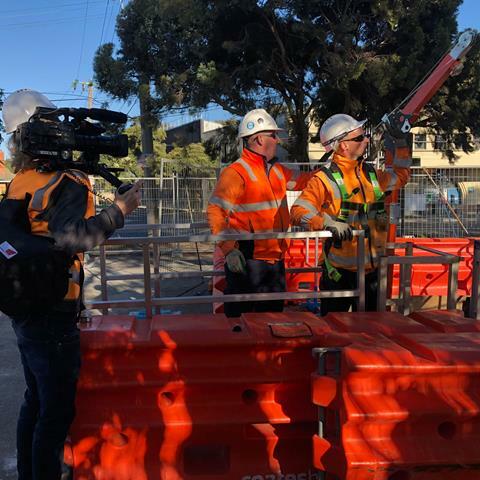 We were up bright and early with John Holland and the North Western Program Alliance to film workers at a level crossing removal site. 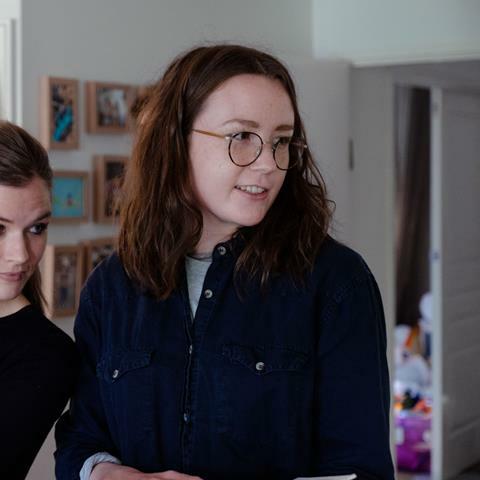 Our amazing Editor & Post-Production Manager Greta Robenstone is moving on to work on an Australian feature film. Congrats and best wishes!